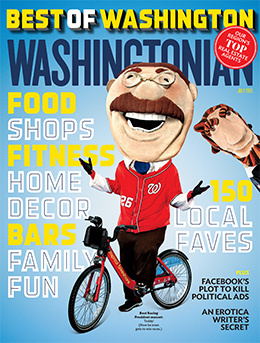 The Belt Team is honored to announce that we have been named to Washingtonian Magazine‘s “Top Real Estate Agent List” in their most recent “Best of Washington” issue. 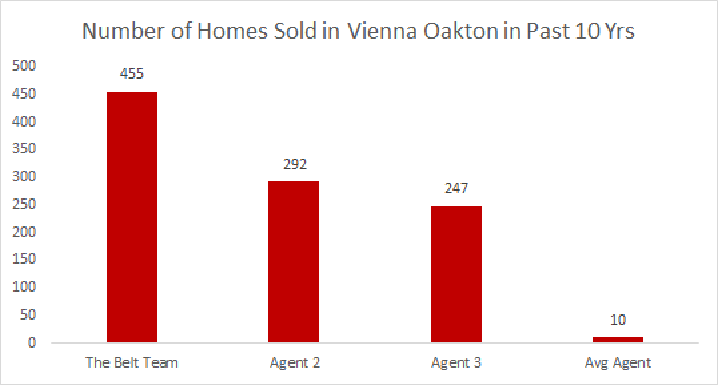 Only 99 agents in the entire Northern VA, Washington D.C. & Maryland area were listed (and 25 of those were in our own Keller Williams McLean office!). 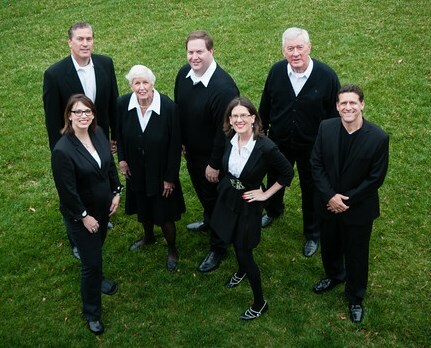 The Belt Team serves all of Northern Virginia and has sold more homes in the Vienna Oakton area than any other Realtor or team since 1973. 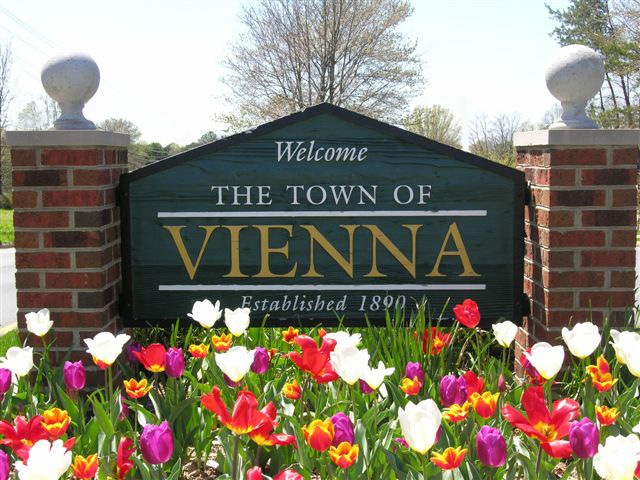 We also sell more homes outside of Vienna/Oakton than in! The Belt Team team is ranked in the Top 100 Teams for the largest real estate company by agent count in the world – Keller Williams Realty, with over 120,000 agents. 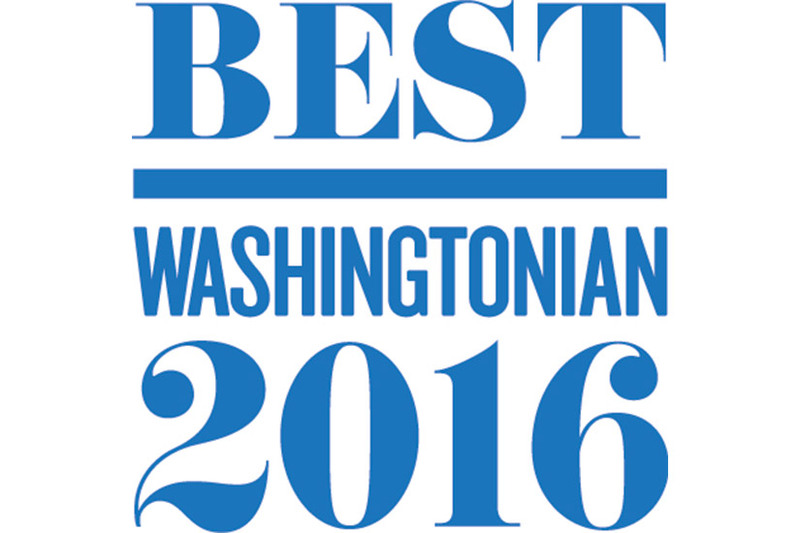 And we are most proud of the Five Star reviews given to us by our past clients on independent real estate site Zillow.com because the reviews reflect that we are achieving our mission: “Changing Lives For The Better”!